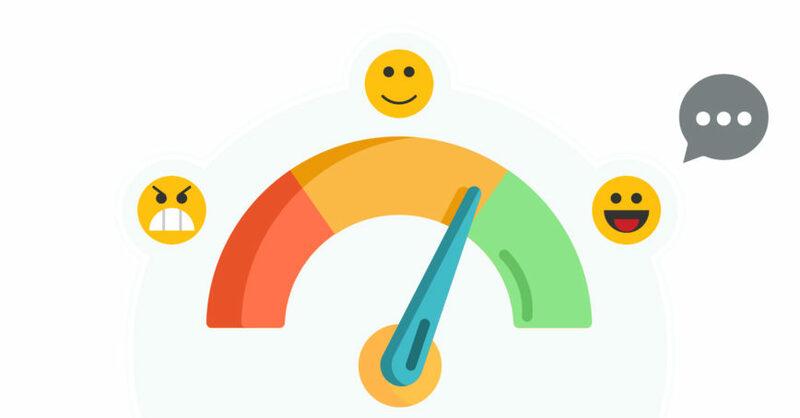 Soliciting customer feedback in a variety of ways has become ubiquitous across multiple industries. The last thing you want is not getting responses, or in a better way, suffering from survey fatigue. Consumers don’t love taking surveys or providing feedback. Even so, they definitely benefit from them with more than 90% of online shoppers turning to customer reviews before making a purchase. 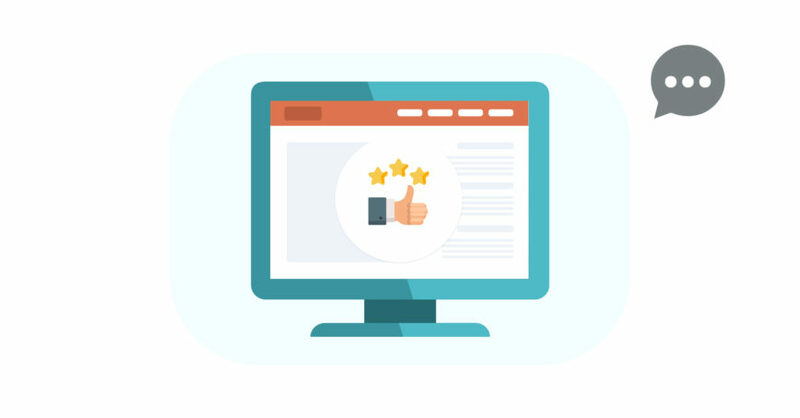 Reviews help shoppers and potential customers assess your product or service before making the final commitment to buy, but it’s typically a bottom-of-funnel tactic that occurs when a customer has already done their research and is ready to purchase. For top-of-funnel buyers—those people that are still researching companies and products—providing a comprehensive product or company information is essential, particularly for millennial buyers in the B2B space. More than 70% of millennial B2B buyers get information from a vendor’s website before they ever reach out to a salesperson. That’s why providing the right content is crucial. But it’s not always easy to know what your audience wants—do they prefer videos? Webinars? DIY tutorials? You’re up for a ride? You have decided to take your customers onboard and write outstanding survey question? A survey is defined as a collection of questions asked from a given population to mathematically derive and relate the individual characteristics of the surveyed population. Each individual client has distinct requirements. This is the root cause of the survey. The companies gather the information from their users, customers and find out the individual ideas, thoughts, and feedback of their clients. Surveys are the easiest mediums of direct communication with the public. It is very essential for a smart progressing company to regularly organize a survey and collect data from the public, which is directly related to their daily work, products, and services. Every company big or small has invested money and time for gaining profits. Surveys provide the finest means of input from existing or potential future customers. There are a lot of ways and opportunities for finding your first customers on any social platform with the right approach. However, with opportunities comes more responsibility. Social media enabled any business to be open to the public – crystal clear. And if anyone’s unhappy with the product or service delivered they will almost always share this experience with their friends, family, and acquaintances. You have delivered your best to your products and services. I also don’t doubt your in-depth knowledge, which makes you more knowledgeable about your products than anyone else. Yet, do you know this in-depth knowledge is the ultimate blind-fold that makes you inefficient to improve? Unless you live among the situations surrounded by critics that point out your shortcomings, you can’t even know your pitfalls, talking about improvement is far from reality. You don’t even realize the critical aspects that may help you advance from better to the best, or even fix your drawbacks. This is what customer feedback does for you and your business. Their knowledge may not be as deep as yours, but they will give you some practical insights into unthinkable ways to improve your products and services. We’ve all met that person – the one who hogs the limelight, talks incessantly and blatantly disregards your answers. Here’s a secret: No one likes that person. But businesses often act in incredibly self centered ways. And then they can’t really understand why prospects and customers break the relationship and flee to greener pastures. The antidote to this oversight is a habit of collecting customer feedback. Vous êtes surement comme la plupart des e-commerçants, vous obtenez aux alentours de 10% de réponses lorsque vous chercher à obtenir des retours clients. Depuis de nombreuses années, vous le savez, il est plus rentable de fidéliser un client que de transformer un prospect en client. De plus, les avis clients sont vos meilleurs « ambassadeurs » et reflètent la qualité de vos produits/services. 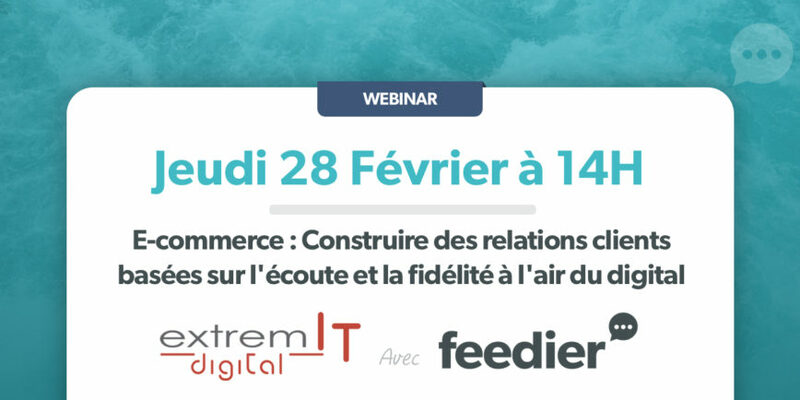 Nous avons décidé de nous allier à extremIT digital pour vous proposer un Webinar de quaalité sur la satisfaction client et le e-commerce. 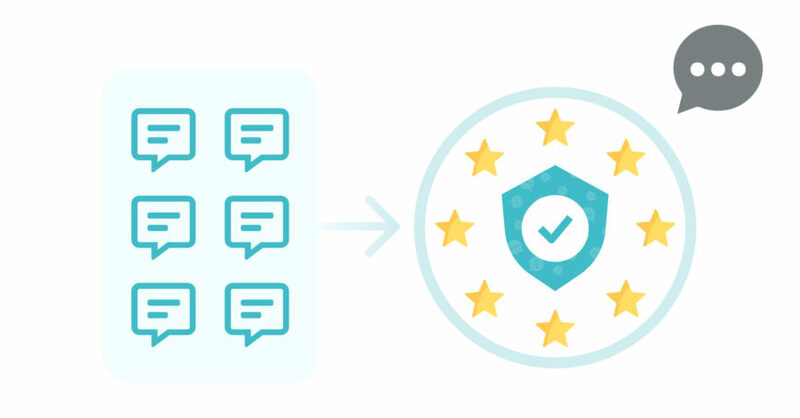 Nous vous présentons la solution unique qui offre une réelle expérience centrée sur l’utilisateur. Tous les ingrédients nécessaire pour augmenter les ventes tout en gardant vos clients existants et les fidélisant.